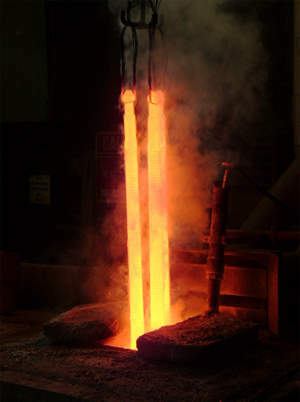 Colonial takes responsibility of all aspects of design and manufacturing including in-house heat treat of all tools. 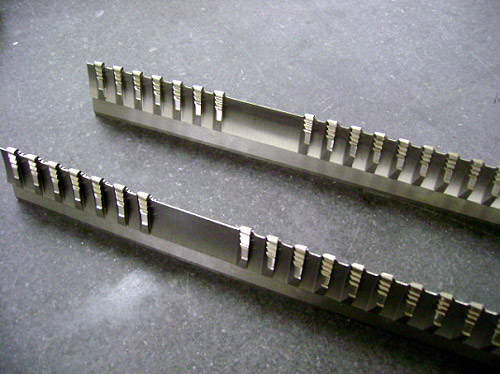 Aircraft form broaches, Christmas tree broaches, flat broaches, round broaches, spline broaches, concave form broaches, involute broaches and helical broaches are just a few of the more complicated tools that Colonial is sought after for. Generally our designs are application-specific based on materials, tolerances and finish required. 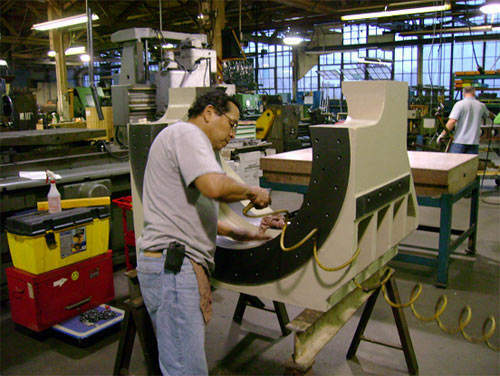 We have extensive processing history that is based on 70+ years in the machine tool business. There are very few applications that Colonial has not seen and successfully broached. Our spindle trademark is RAS. It stands for rigidity-at-speed and it means exactly that. CNC spindles, motorized spindles, gear driven spindles, belt driven spindles and cluster spindles are a handful of spindle models that Colonial excels in. We engineer each and every spindle to achieve the maximum possible rigidity while meeting or exceeding speed capability required for the application. Engineered solutions, optimized for all performance elements, coupled with customized proprietary designs, ensure world class results. Ultra-precise tolerances are routinely held, using state-of-the-art inspection equipment. 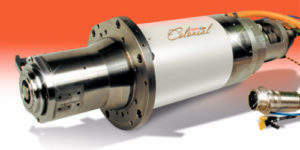 Over 70+ years of spindle manufacturing keeps RAS in the forefront of spindle technology. Colonial Tool has been in the aerospace machine tool business for over 70 years. Owned previously by Excello (XLO) Corporation and later by Textron it is has now been a private entity since 1993Colonial customers include Pratt & Whitney, Boeing, GE, Bombardier, General Dynamics as well as all major automotive manufacturers. Colonial has manufacturing and service facilities in Taylor Michigan USA, Mexico and two plants in Windsor Ontario, Canada. Our tradition of excellence in customer service dates back to 1934. Field service of all our products include technical resources to assist in trouble shooting, part processing, tool material selection, coolants and machine evaluation as required. Our continuous improvement enables Colonial to maintain leadership in quality and customer service. Engineered solutions, advanced materials and in house heat treatment tailored to specific applications matched with skilled, experienced toolmakers and engineers ensures delivery of world class machine tool products. Our sales department will gladly answer your enquiries. 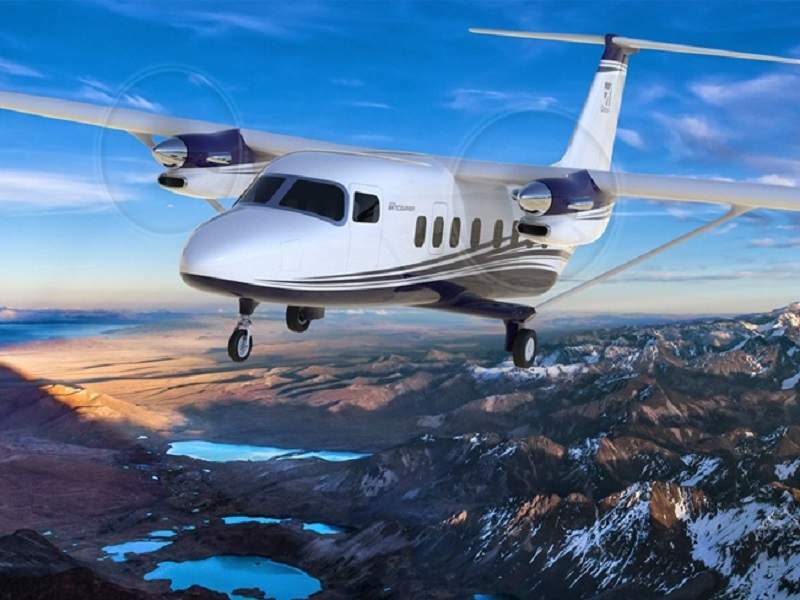 Cessna SkyCourier 408 is a new twin-engine, high-wing, large-utility turboprop being developed by Textron Aviation for FedEx Express.